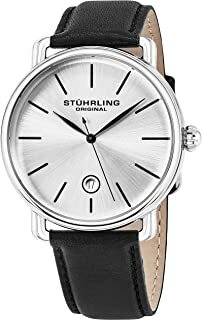 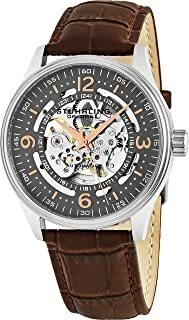 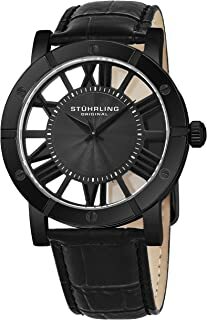 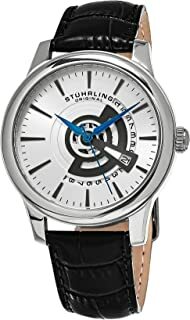 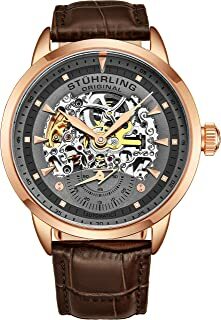 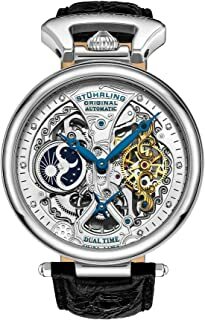 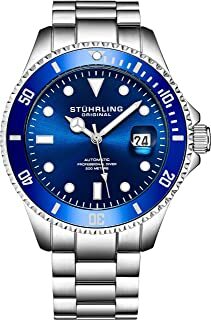 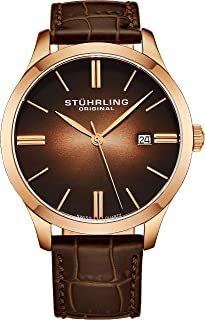 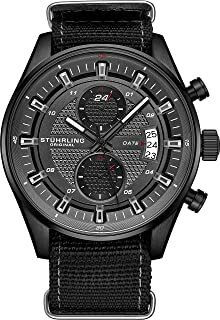 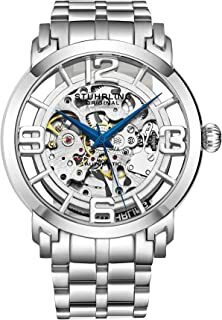 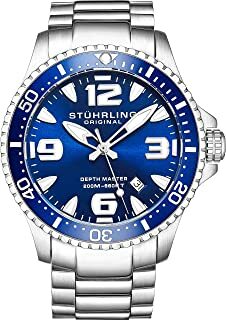 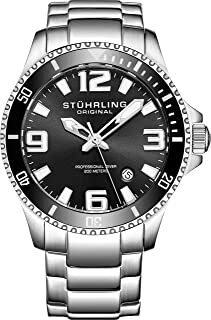 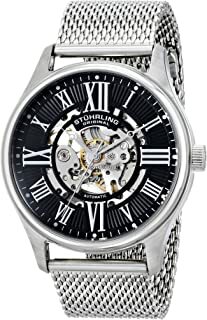 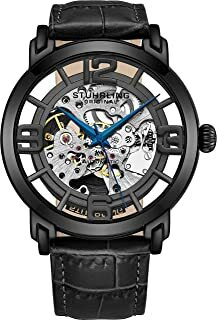 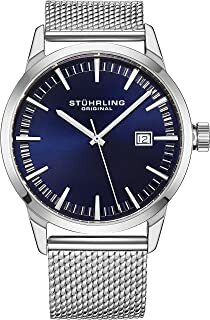 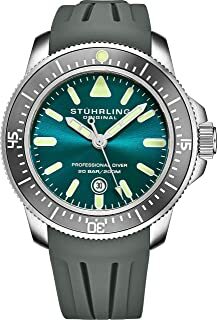 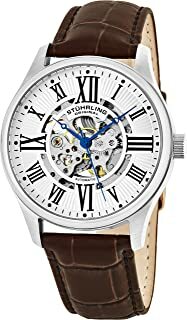 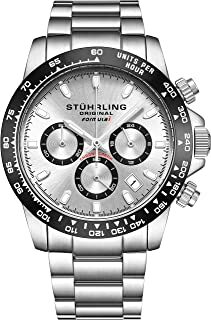 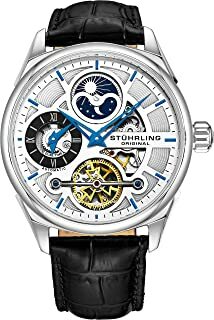 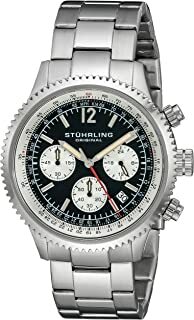 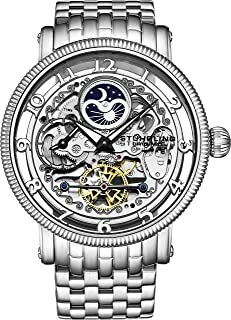 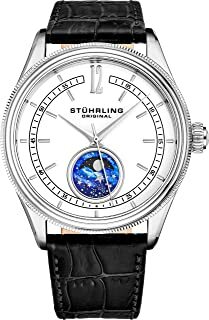 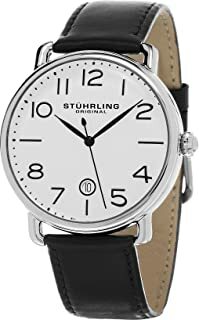 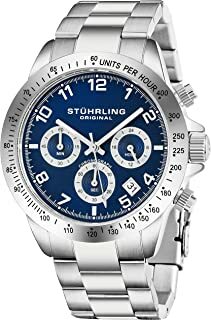 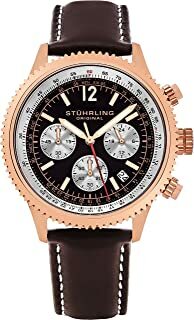 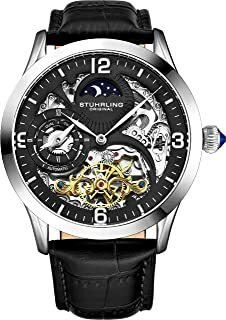 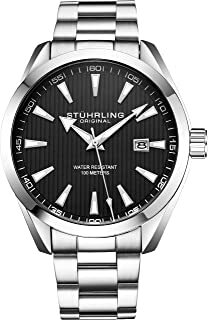 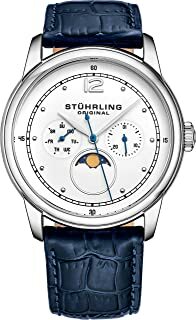 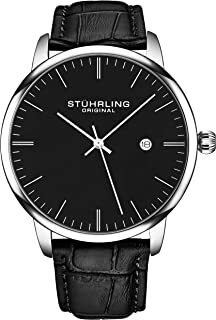 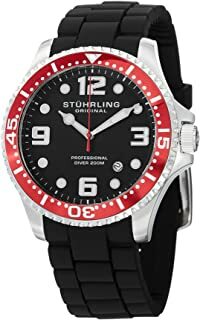 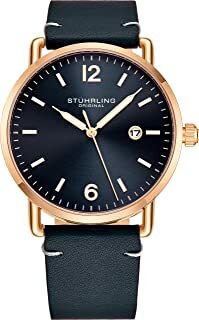 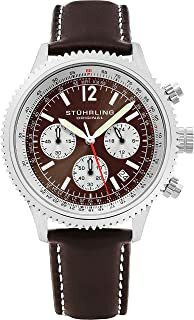 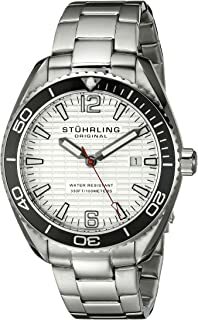 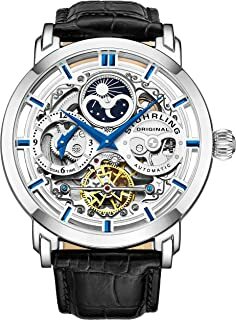 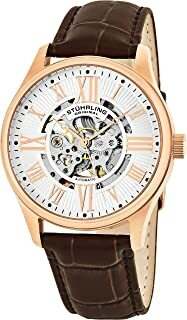 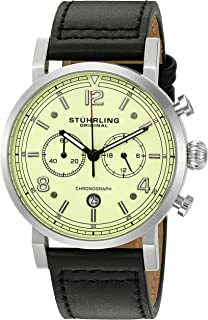 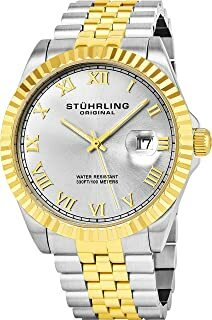 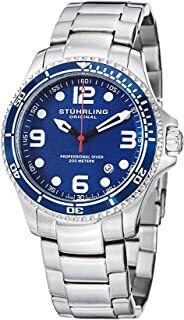 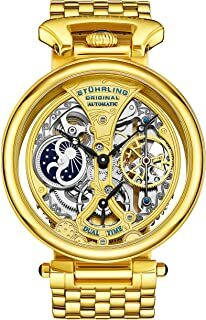 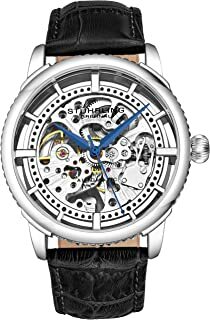 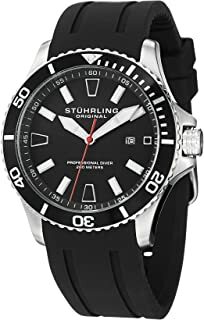 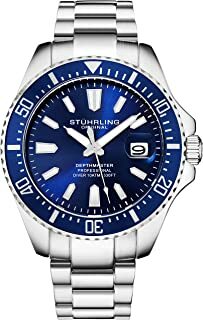 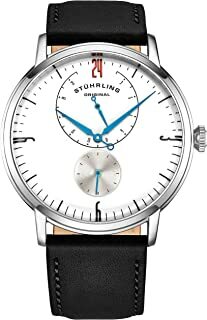 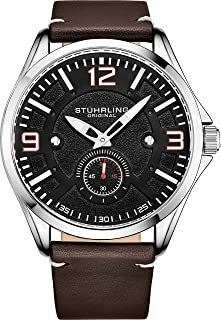 Quartz Chronograph Mens Watch by Stuhrling Original with Black, Blue or Silver Dial. 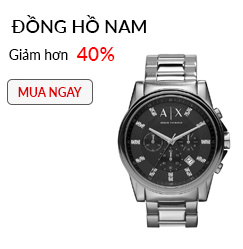 Solid Stainless Steel Watch Bracelet. 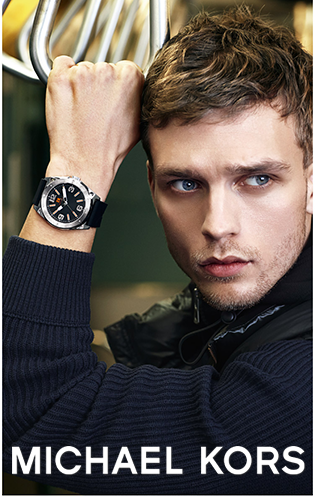 Deployant Clasp. 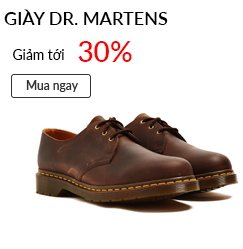 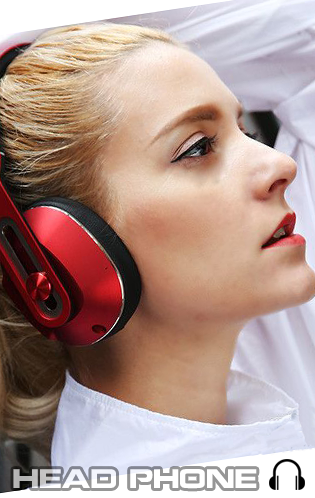 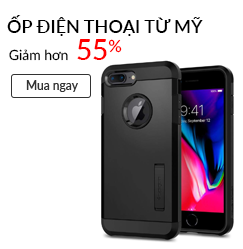 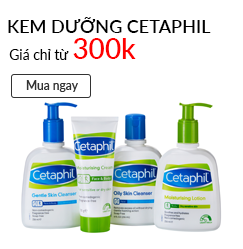 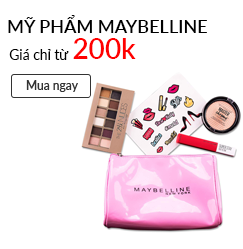 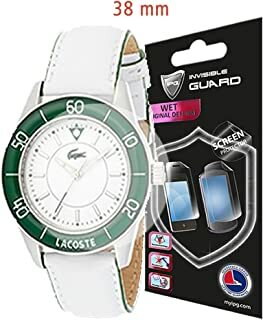 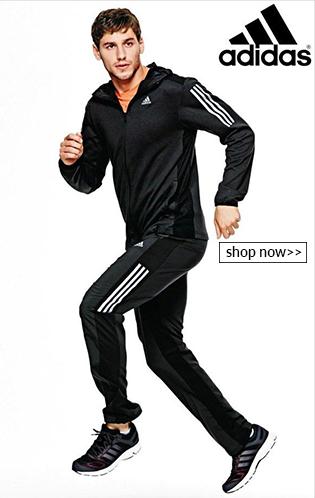 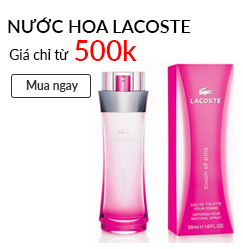 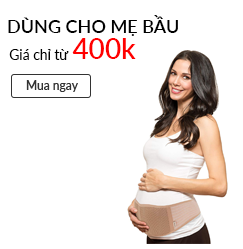 50 Meter Water Resistant. 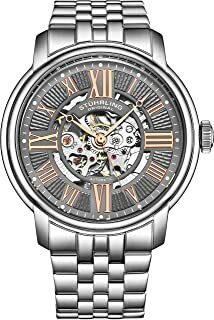 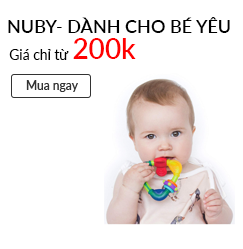 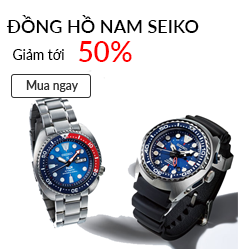 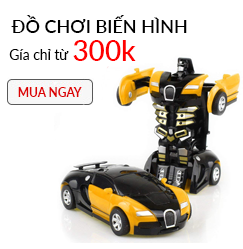 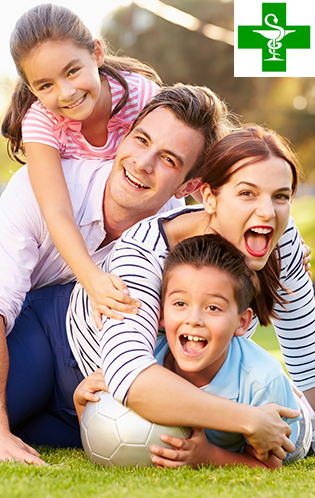 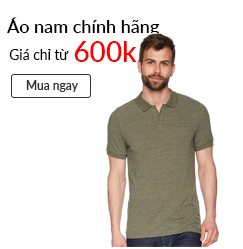 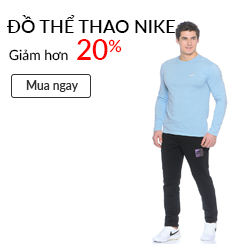 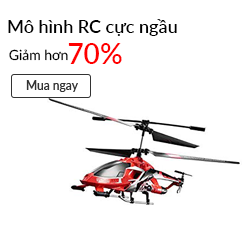 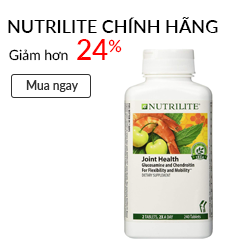 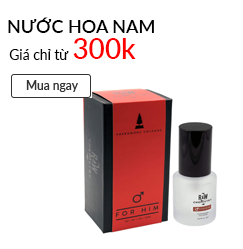 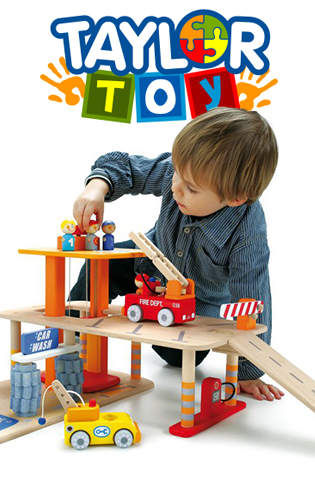 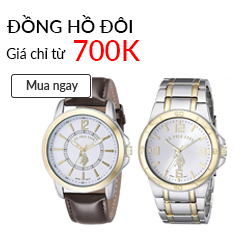 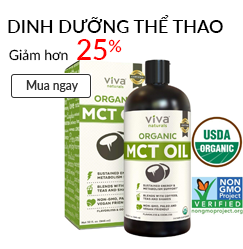 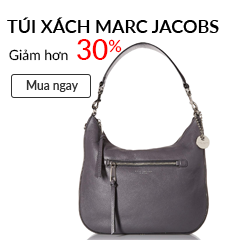 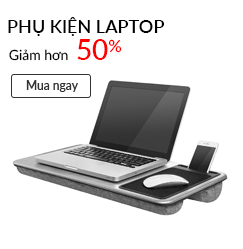 Gift Fashion Watches for Men.